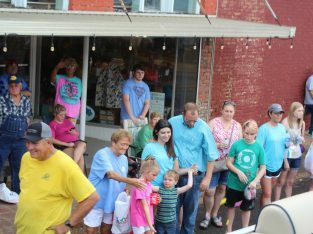 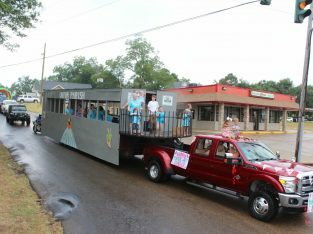 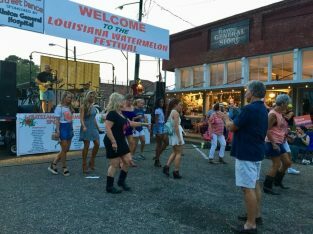 The Louisiana Watermelon Festival is held in Farmerville on the last weekend of July. 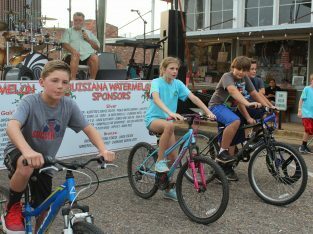 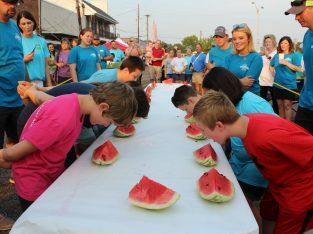 Friday’s events include a tennis tournament, bicycle and tricycle races, arm wrestling contest, watermelon eating and seed spitting contests, a best dressed watermelon competition, and a street dance. 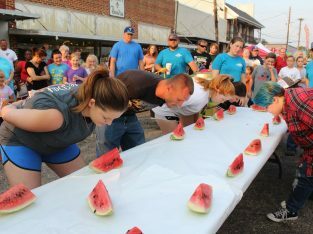 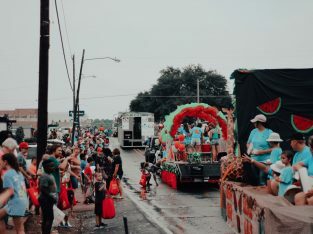 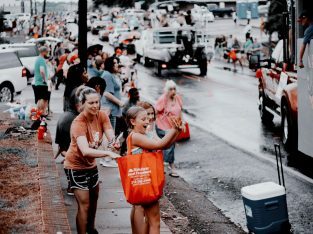 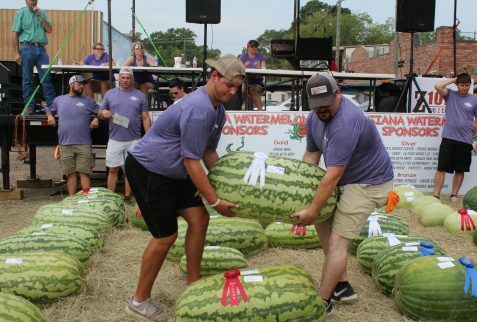 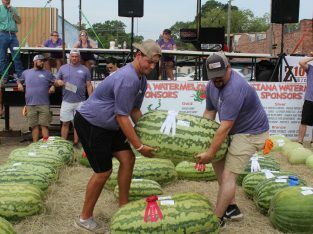 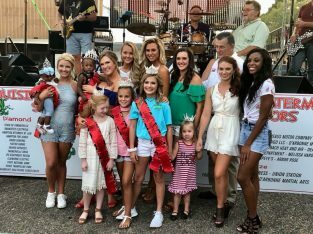 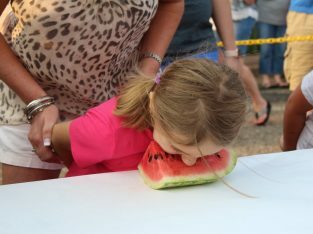 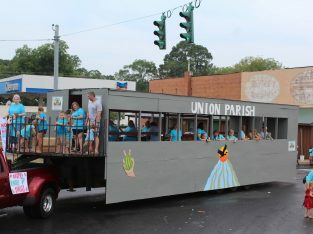 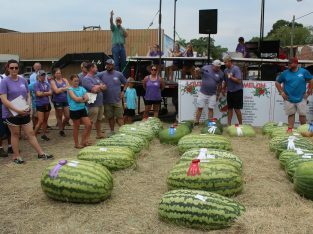 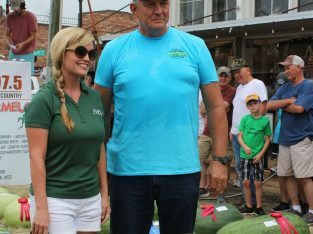 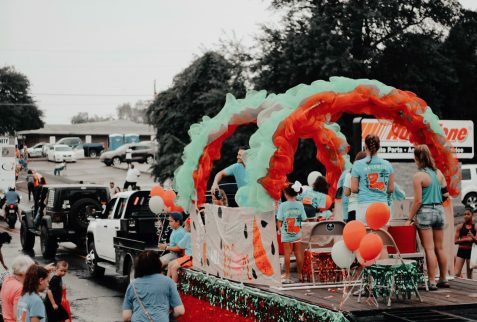 Saturday’s events begin with a watermelon size and quality contests, parade, watermelon auction, and The Miss Louisiana Watermelon Festival Pageant. 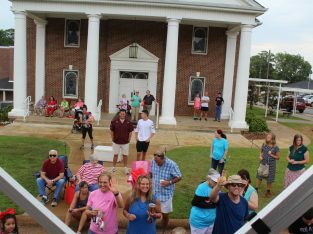 There are also vendors open on the Courthouse Square all day.